Tequila El Destilador Reposado is produced and bottled by Tequileria Newton e Hijos S.A. de C.V. in the city of Zapopan. Established in 1946 by Señor Enrique Guillermo Newton Alexanderson, it has grow into one of the most respected Tequilerias in the region having garnered many medals, including the gold medal for the best reposado at Chicago’s World Spirits Championships. This tequila’s color is of intense gold & silver tones. 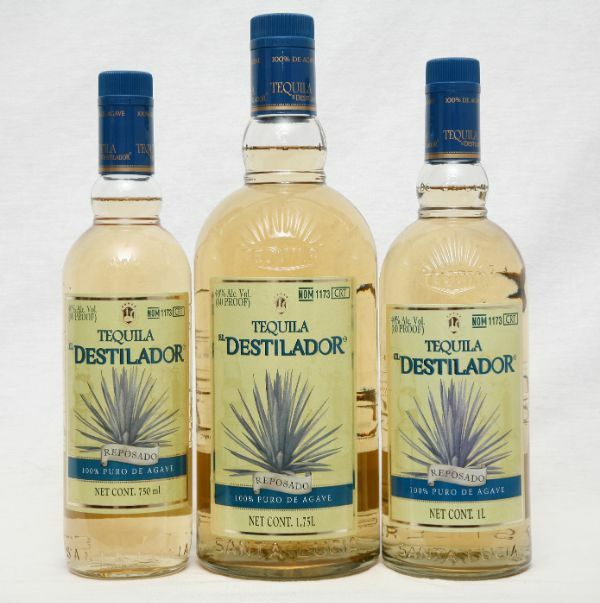 El Destilador presents clean aroma, character and pleasant flavors of cooked agave and fine wood.